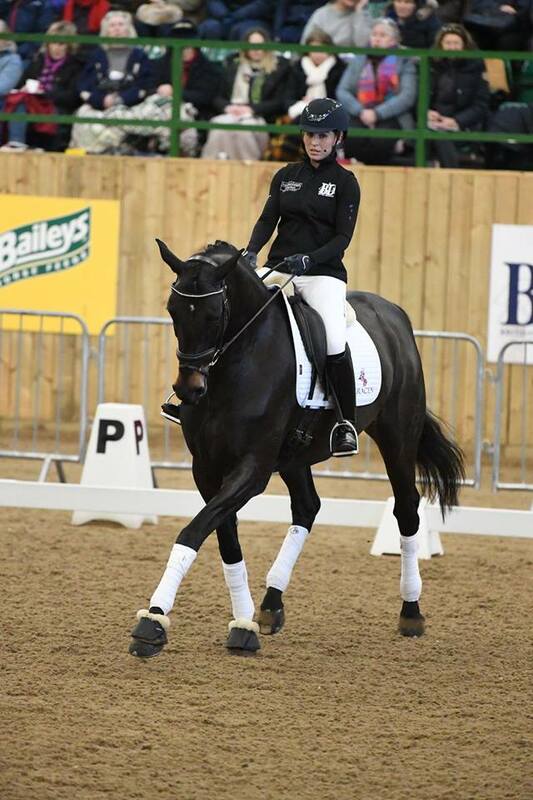 Thank you to the team at British Dressage for inviting Amy Woodhead with Mount St John Zonetta in the 5 year old section and Jayden Brown with MSJ Top Secret in the 6 year old section. 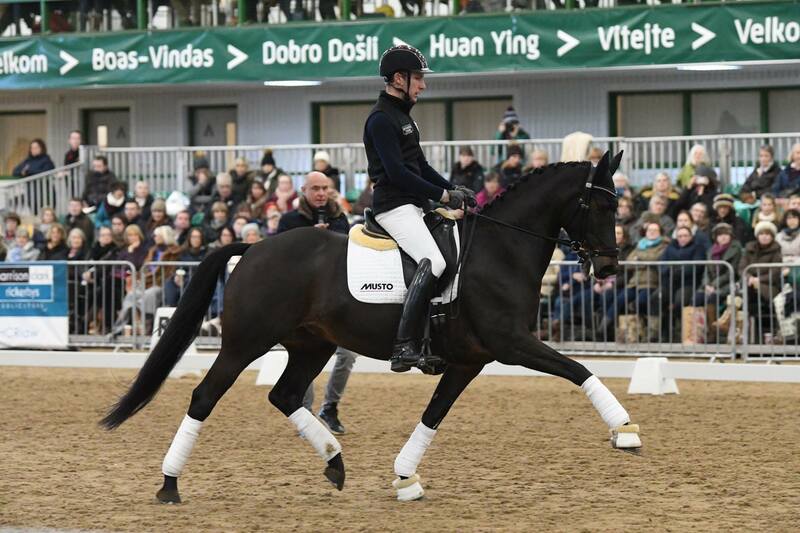 We are so proud of both these combinations and how far they have come in a very short time together with their respective riders. 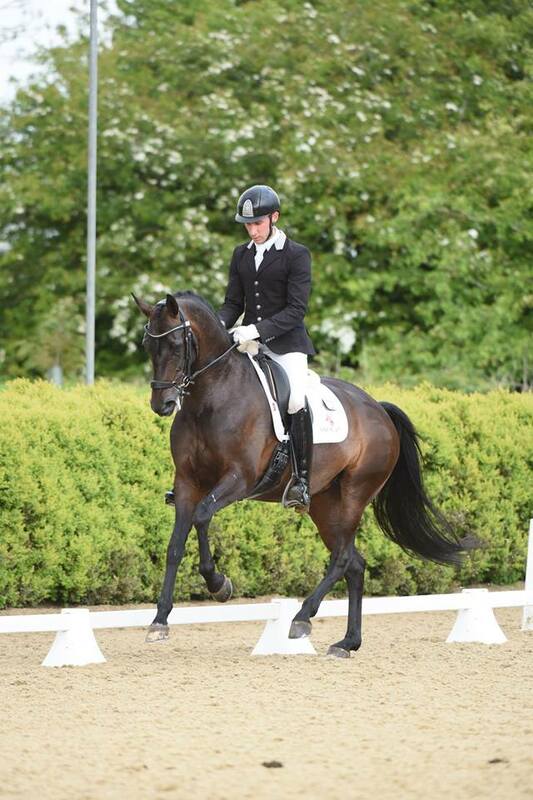 Zoe we bought as a foal and we bred Rosie,so it's very rewarding to even be invited to represent their ages let alone see them performing so beautifully. 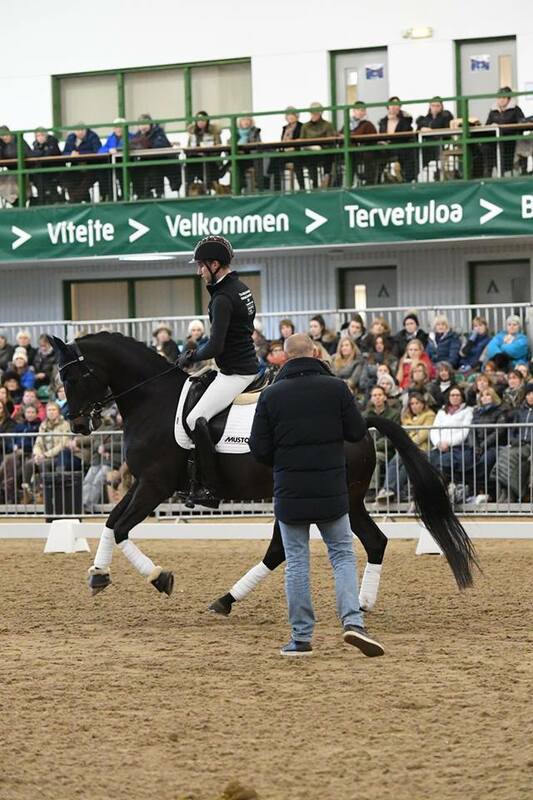 Guest speakers Micheal Klimke and Ulf Muller gave an insight into their training systems, they gave super advice and we are very grateful for their supportive comments about both horses too. We were delighted that they showed their current training and what they're stepping up to for 2018 in front of an audience of around 1,000 people. 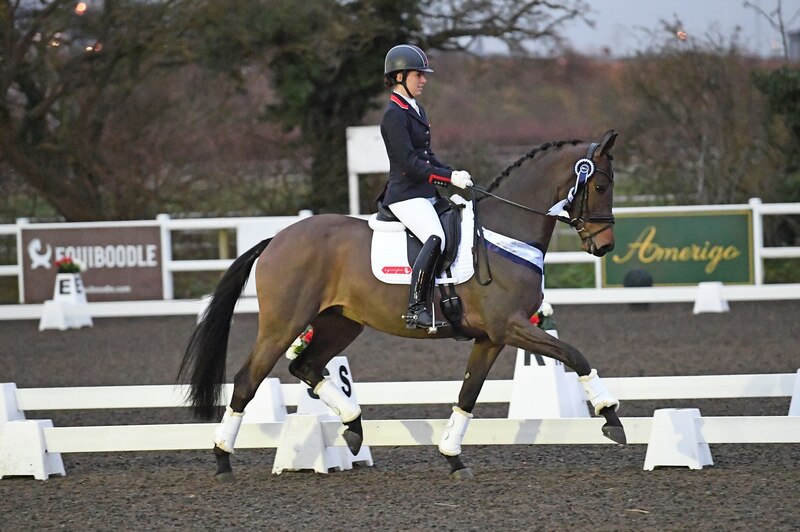 We are delighted to have qualified 12 different mares to compete in 19 non music classes at the British Dressage Winter Regional Finals from Novice through to Inter 1. 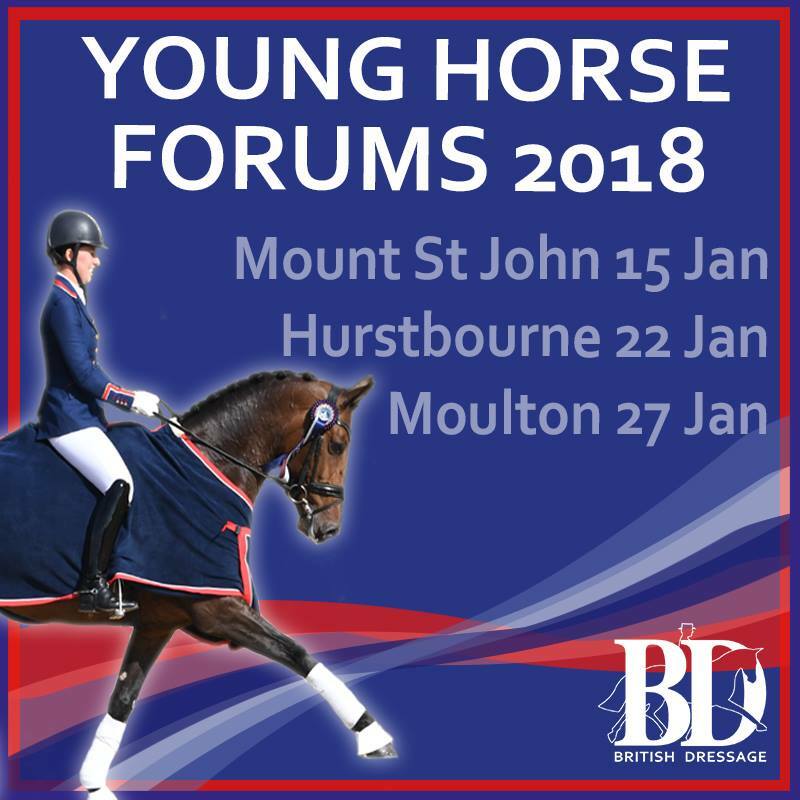 Thank you to the qualifying riders Jayden Brown, Charlotte Dujardin and Emma Blundell, we can't wait for the busy regionals due early next year. 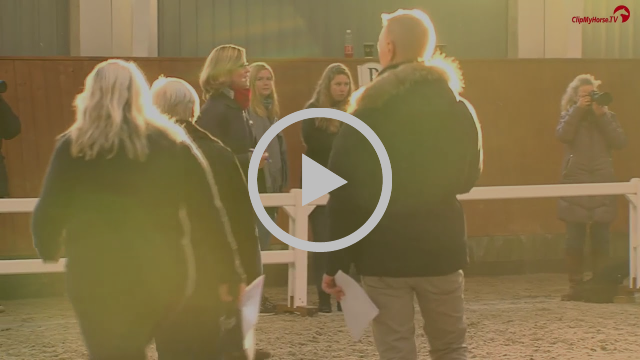 Emma Blundell enjoyed a great afternoon discussing sport and breeding for the future of dressage HP Horses in Denmark alongside an amazing panel of experts. Special thanks to Lone for the invitation and showing 2yr Best of Mount St. John who's looking so amazing in her development. 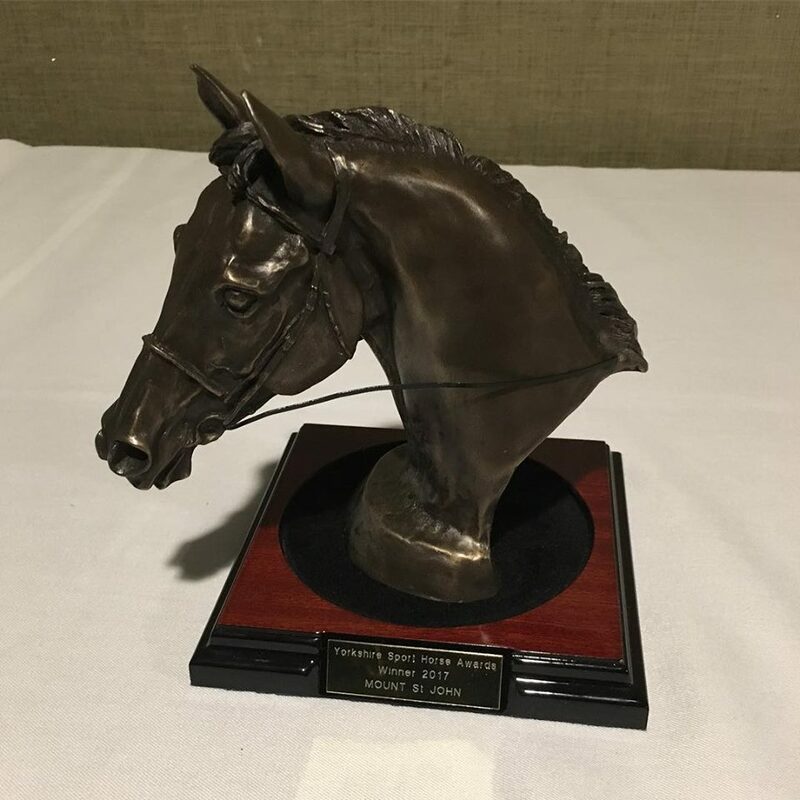 Thank you to Yorkshire Sport Horse GB for their special award at their annual dinner to Mount St. John for our achievements to date. 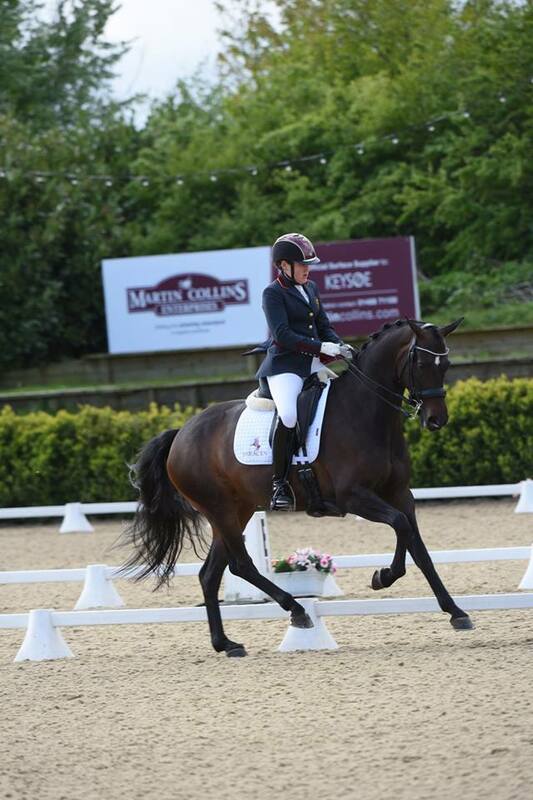 Also for recognising the success of our Yorkshire bred MSJ Top Secret and MSJ Fascinate including being selected as reserves for the Young Horse World Championships 2017. 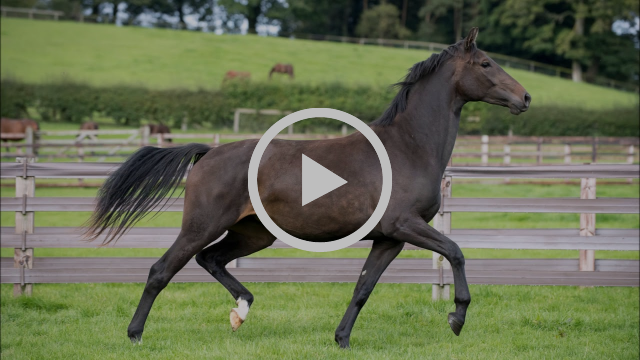 Have you ever thought of importing a horse from overseas? See what's involved here. 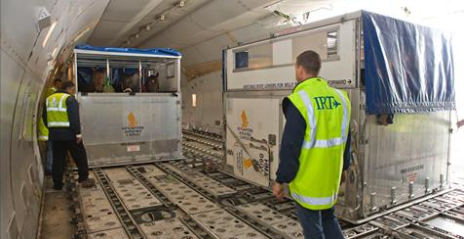 IRT have exported many Mount St John horses worldwide and offer a great trustworthy service. 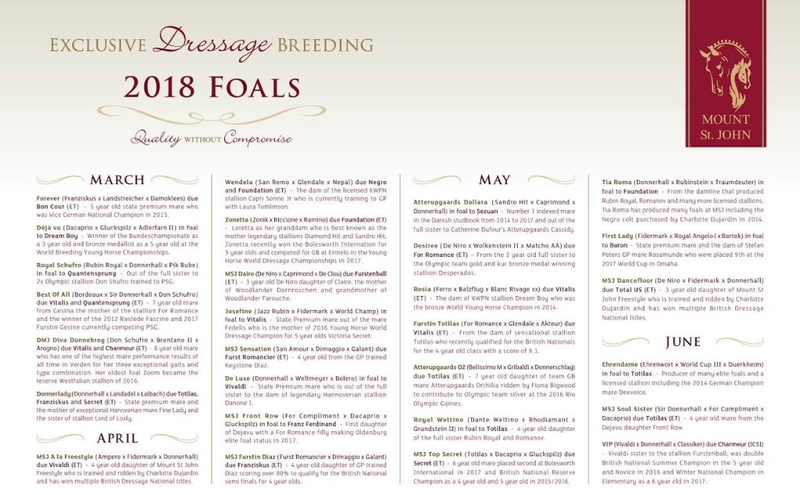 We are so excited to be expecting our biggest and hopefully best year of foals yet for 2018 with the full list now available. 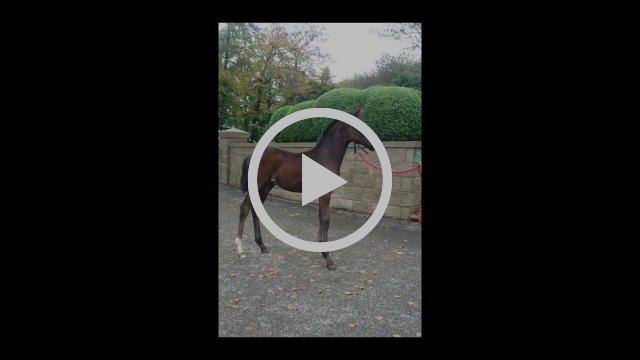 Due to such an increase in numbers we are considering some in utero sales of foals. Recipient mares carrying embyro transfer foals are able to be loaned so new owners can foal down at home but broodmares carrying their own foals are not able to leave Mount St John.